Whatsapp is one of the most used Messenger now adays that not only deal in text messages but you can also send photos, videos, etc. Many times, it become important for you to secure your messages from others & this question has been asked that How to secure whatsapp messages. Although whatsapp does not provide any built any functionality to lock them but we can use several applications in order to protect our data from others. 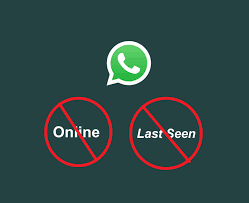 Whatsapp does not provide any functionality to lock messages yet we can use several apps like Lock for whatsapp, Cm applock, app lock, etc in order to secure Whatsapp messages.All you have to do is to download these apps & install them. They will provide you the options that which application you want to lock. You will also have to set password for that. You can remove password at any time. You must hide Last seen information from your account. It is very vital information & people can get idea when you come online. If hackers already knows you, then it become a vital information for him. You can disable this feature in your Whatsapp profile by going into Privacy Menu. If you turned this Off, you would be able to see othe people last seen too. 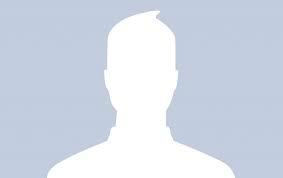 If you are using your profile picture on different social media plateforms like Facebook, Twitter, or Linkedin, then your information is present on these plateforms which you have shown. If some body get access to your Whatsapp picture, then he can easily get your important information by searching that Image through Google. 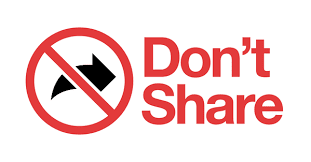 In this regard, you must restrict your Whatsapp profile image from others. Learn the signals which can tell whether your phone has been hacked or not? There are many messages which contain scam links & ask you for opening those links. There are many others which ask you for subscription. Do not access them as they are scam & want to access your personal messages/texts. Whatsapp does not send you any subscription message etc nor they ask you to follow any link. 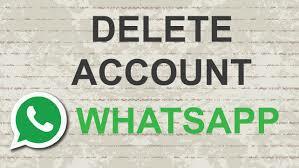 Whatsapp provide you with the feature of deactivating your account in case of lost. If you have lost your phone, then you should open your account from any other Mobile & deactive it. 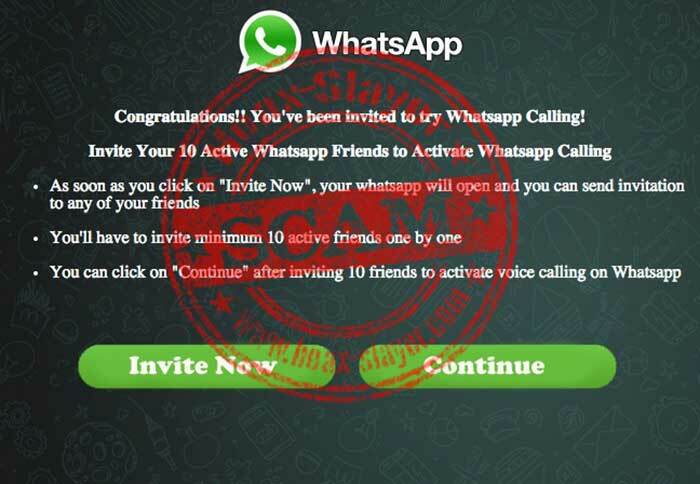 If you cant do this, then ask Whatsapp to deactivate your account. They will do this for you. Every ever send any personal information to any one on Whatsapp. Hackers can access your account using that information. They can then access your personal Chat, photos, videos etc. You must adopt these strategies to secure your messages.